Eventus International has long been your gateway to the African gaming sector. For nearly 7 years, they have created one-of-a-kind agendas and exhibition opportunities for the gaming sector with the benefit of all who attend in mind. Based on market feedback, Eventus International has decided to move the BiG Africa Supershow to 25-26 March 2019. 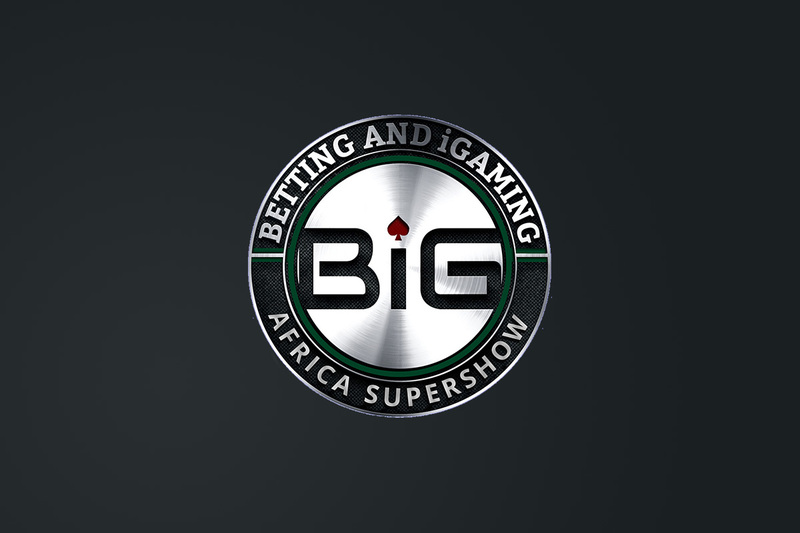 With the BiG Africa Supershow being moved to March 2019, Eventus International has ensured that even more of gaming sector professionals will be available to benefit from the show’s agenda that will still feature two streams dedicated to Sports Betting and Casino & Hospitality respectively. With more time to promote your brand, now is the best time to sponsor and exhibit at the BiG Africa Supershow 2019.